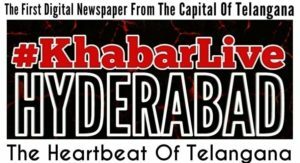 Home #CoverStory Why This Season ‘Mangoes’ Becomes ‘Costly Affair’ In Telangana? Prices soar as wholesale fruit market in Hyderabad sees sparse arrival of just one variety so far. 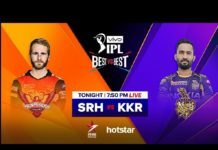 The king of fruits is set to disappoint its patrons in the city this time round with high price and probably very low yield. 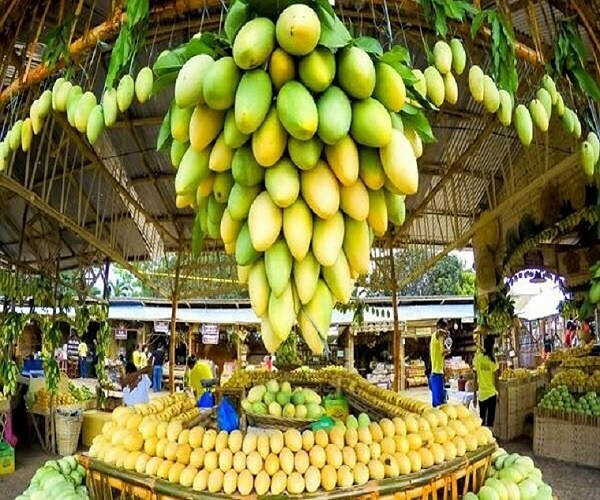 Mangoes have begun to arrive at the largest wholesale fruit market in the city at Kothapet, a month before than usual. 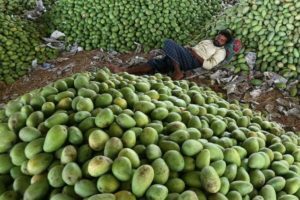 The market received 1,177 quintals of Benishan mangoes as early as January, which is a little early as compared to the previous year. However, the arrivals have improved to mere 15,204 quintals so far, as against 97,272 quintals two years ago. In 2017, by March, three varieties including Benishan, Totapari, and Dasheri began making appearances at the market. This time, it is only Benishan till now. Last year, however, the arrivals in March were only over 13,000 quintals, which is much lower than normal. “Like last year, the yield this time is said to be very low and, hence, the price is high. A few days ago, the best Benishan variety from Kollapur were sold for ₹90,000 per tonne in auction,” informs E. Venkatesham, Selection Grade Secretary of the Agricultural Market Committee, Gaddiannaram. 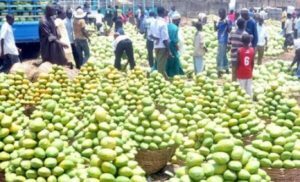 The market is witnessing trade in 100 to 150 tonnes of mangoes each day as of now, which could peak to 600-1,000 tonnes per day during the months of May and June. 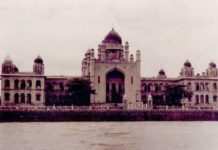 The fruit is coming into the State from various locations of Andhra Pradesh, including Nuzivid, Nandyal, Anantapur, Dhone, Kadiri, Eluru, Vizag and Rayachoti, apart from being grown locally at Warangal, Kalwakurti and other places. ALSO READ: Read This - You Will Never 'Throw' Away A 'Banana Peel' Again! It is exported to other States, besides being consumed locally. Most famous varieties are Benishan, Totapuri, Neelam, Rasalu, Himayat and Dasheri. Mangoes used for pickles are yet to arrive in the market. On an average, the price is varying from ₹60,000 to 70,000 per tonne, which is considered high when compared with the normal ₹25,000 to 30,000 per tonne during peak season, traders say. “This time, farmers are saying the yield is very low owing to crop loss, thanks to unseasonal rain. Now, apparently there is flowering, but it needs proper rain for fruition. Otherwise, the arrivals will be very low and the price may not come down at all,” says Mohammed, a trader. Thankfully, calcium carbide, the banned chemical used to ripen mangoes, is not found in market. Instead, traders are using powdered ethylene sachets, in the cartons being exported. 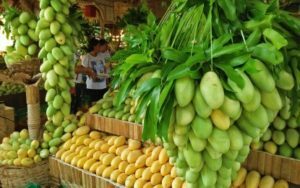 On the other hand, the Horticulture department has joined hands with the Society for Elimination of Rural Poverty (SERP) to help small farmers cultivating mango under rural livelihoods programme to ensure remunerative price for their produce, by tying up with a few retail market chains and also imparting training from fruit-formation to harvesting stages. 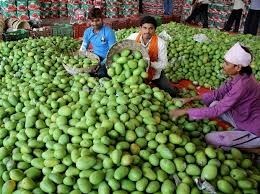 “It is an attempt to help a section of small farmers engaged in raising mango orchards get fairly reasonable returns in the trader-commanded market conditions, where they are bound to suffer losses more often than not, since large farmers tie up with major market players including exporters and get assured income irrespective of market prices,” an officer involved in the pilot programme told The Hindu. As part of the pilot scheme, 2,855 small mango farmers raising the fruit plantations on 2,384.8 hectares (5,962 acres) in over 100 villages of 10 mandals in Jagtial, Mahabubnagar, Mancherial and Nagarkurnool have been mobilised with the help of SERP and are being trained. Their training is phased out from proper watering of trees with tender mangoes, fruit growth with care against pest attacks, harvesting and grading. Trainers for the programme including community coordinators and assistant project officers of SERP were recently given training at the Fruit Research Station of Sri Konda Laxman Telangana State Horticultural University at Sangareddy by a team of officers led by Director of Research of the university, A. Bhagwan. The farmers are also given implements to harvest (pluck) the fruits from trees and keeping bruises and damage to a minimum. The marketing department has also been involved in the pilot programme to tie up with retail market chains with an assurance of specified quantity of quality fruit at competitive price. 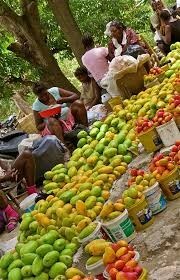 “The aim is to sensitise small farmers to market demands, standardisation of fruit production and grading of fruit to ensure better price. The training of farmers includes watering of trees for proper growth of fruit, how and when to harvest, style of harvesting preventing cuts and bruises on fruits. 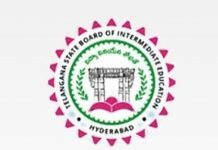 They would also be helped with suggestion on time of harvesting after determining maturity of fruit with the help of brix meters,” Agriculture Production Commissioner C. Parthasarathi said.